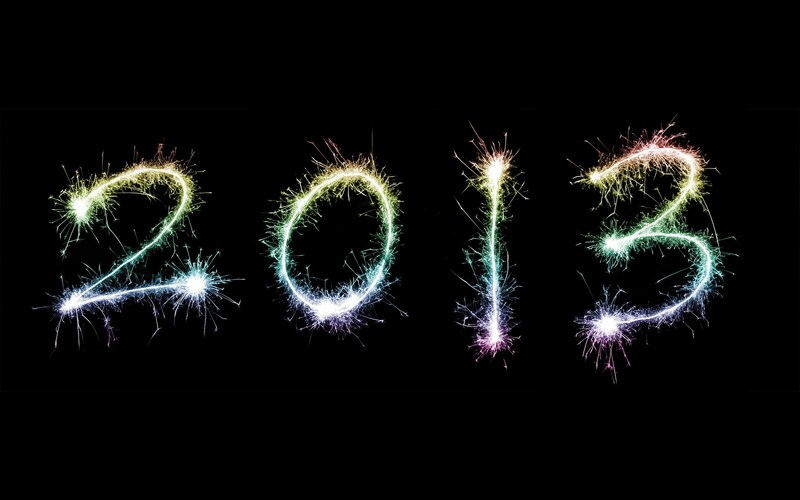 I hope 2013 brings you peace, joy, and some financial security! 1) Get in shape: Nope. I weigh exactly the same as I did last January. I have used my gym membership and have gotten some cardiovascular benefits I’m sure, but there has not been any real muscle definition or weight loss. Let’s put this on again for 2013. 2) Pay off debt: Some progress! I paid off a few small debts and just finished paying off an outstanding medical bill today. Yay progress! 3) Save money: Some progress! Yes! I just started Dave Ramsey’s Total Money Makeover and am starting on baby step one which is funding a $1000 emergency fund. We are almost there! 4) Not be late every where I go: Ummm…not really. I have tried and made some progress, then back tracked. Let’s try again in 2013. 5) Spend some time with my God every day: I have been intermittent with this. I want to devote more regular time to prayer and meditation in 2013. 6) Listen more: I have tried to practice this and I learn a lot when I watch and listen to people. I’ll try to keep it up this year. 7) Finish grad school: Done! Huzzah! Why practice patience? Well, I got a new job in Louisiana where my husband is in school (yay! we can live together again after a year apart!) but I have been waiting and waiting for a start date. Yay fiscal cliff. Ugh. those are great new years resolutions! Thanks Taylor! I sure hope they stick!